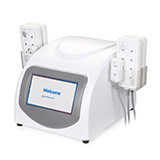 WL-LS1002 used 635 650nm wavelength diode laser system to eliminate, heats the fat cells, then remove the fatty acids from body, reduces the unwanted fat for body shaping, cellulite reduction. 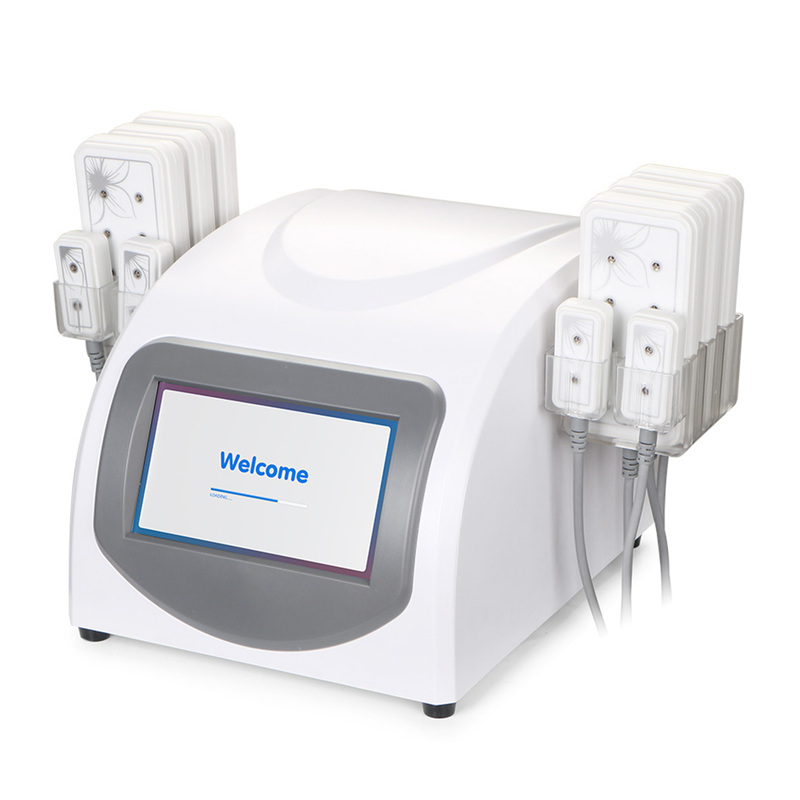 It adopts the latest innovation in non-surgical, non-invasive laser lipolysis, targeted fat reduction technology, targeted fat reduction and circumferential reduction has many advantages over other body shaping technologies. 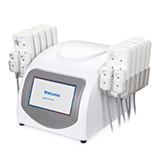 5mw lipo laser pads on treatment area, this red laser light works in a wavelenth of 650nm to slimming body, heats the fat cells to reduce weight. Do treatment on belly, stomach, thigh, arms, hips for shapping, loss weight.